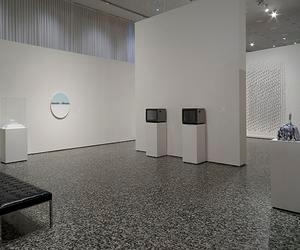 Selections from the Museum's Collection: Modern and Contemporary Art is part of a series highlighting the Museum’s exceptional holdings and showcasing works new to Houston audiences. This installation comprises major paintings and sculptures that span the early 20th century to the present. 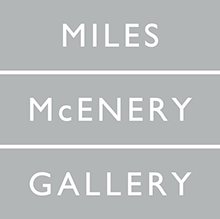 The selection also includes works by Georg Baselitz, Nick Cave, Jeff Elrod, Mark Flood, Trenton Doyle Hancock, Brice Marden, Julie Mehretu, Pablo Picasso, Sigmar Polke, Monique Prieto, Robert Rauschenberg, Ed Ruscha, and Andy Warhol.